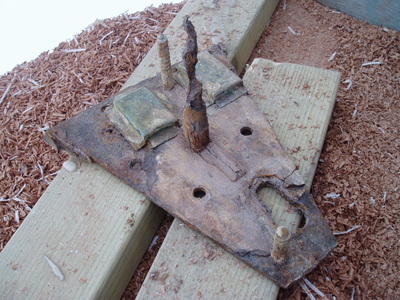 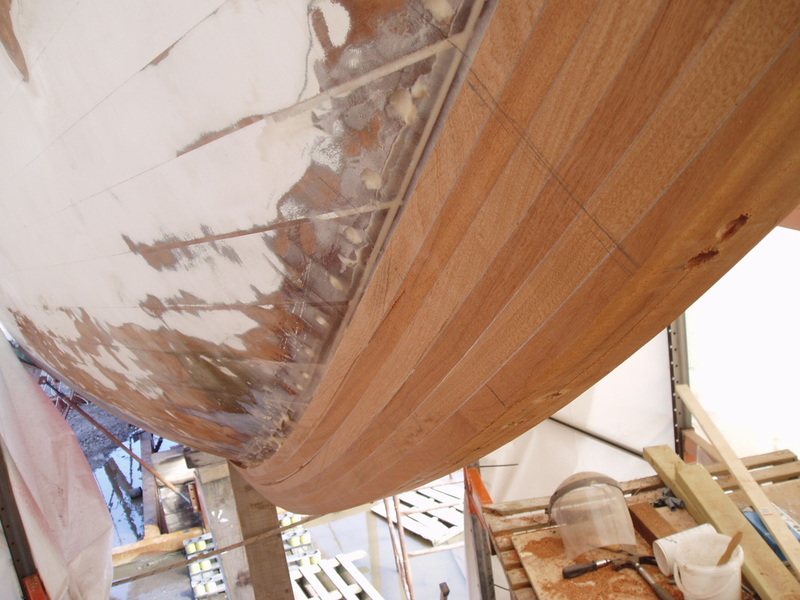 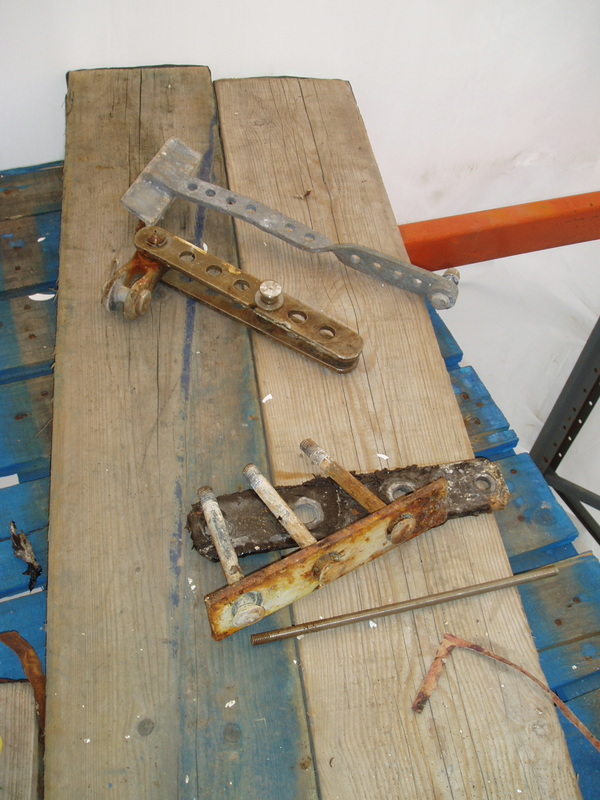 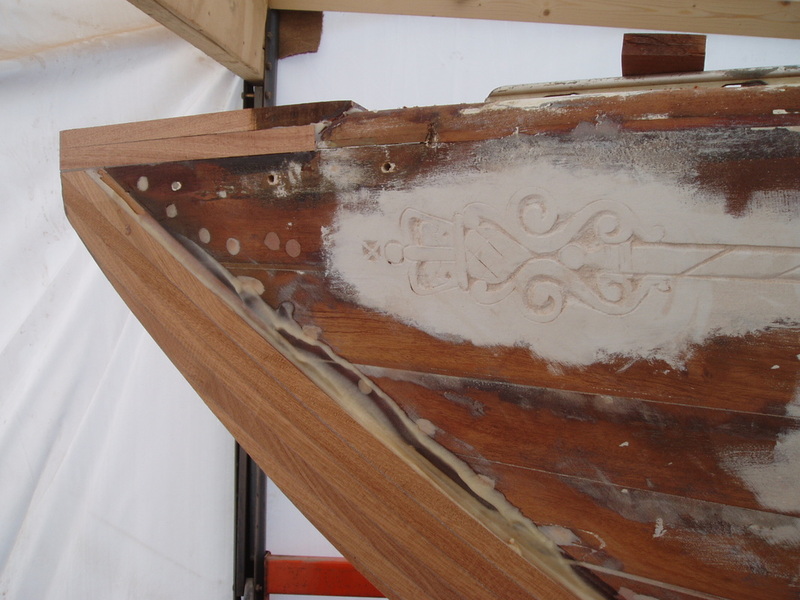 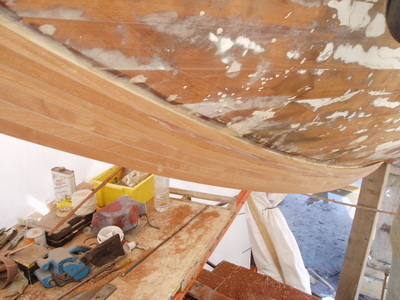 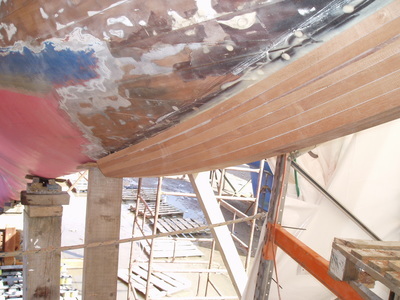 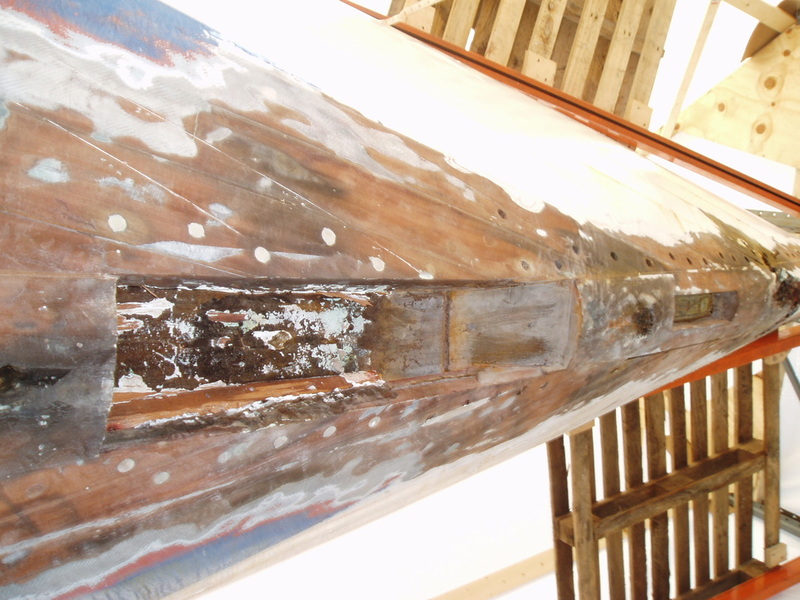 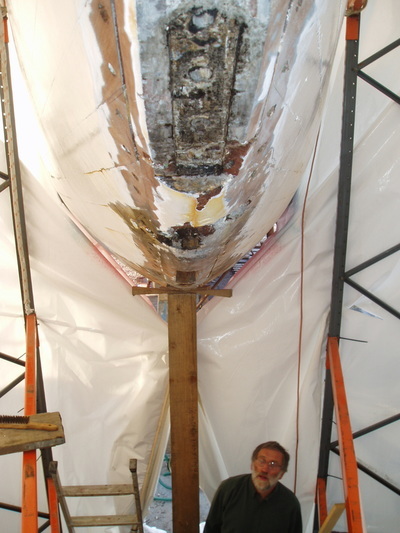 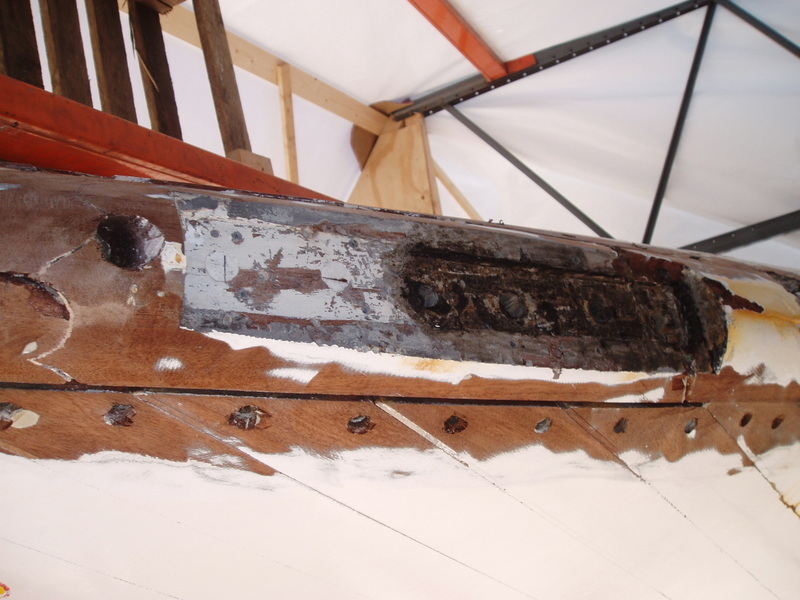 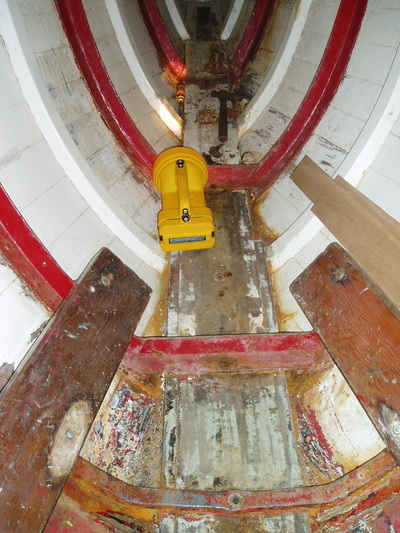 A major piece of work, undertaken by S Roberts Marine of Liverpool Marina, assisted by Sceptre Preservation's Tom Smith, to repair and strengthen the bow. The bow had over the years taken a few knocks, and although not visibly damaged, was allowing ingress of a noticeable amount of water. 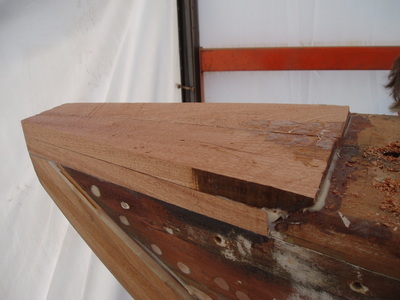 The solution was to laminate a new section, using six 1" planks of sapele mahogany, which was bolted and epoxied in place before being planed and shaped. The bow's new profile extends the waterline length by 8", improving her performance in light airs, and this area of the boat is now much stronger and less prone to movement. To preserve, maintain and improve Sceptre, so that Members can enjoy cruising and racing together and with friends, predominantly in UK waters, with funding through charters to ensure that Sceptre is in the public eye and remains part of the UK’s sailing heritage. 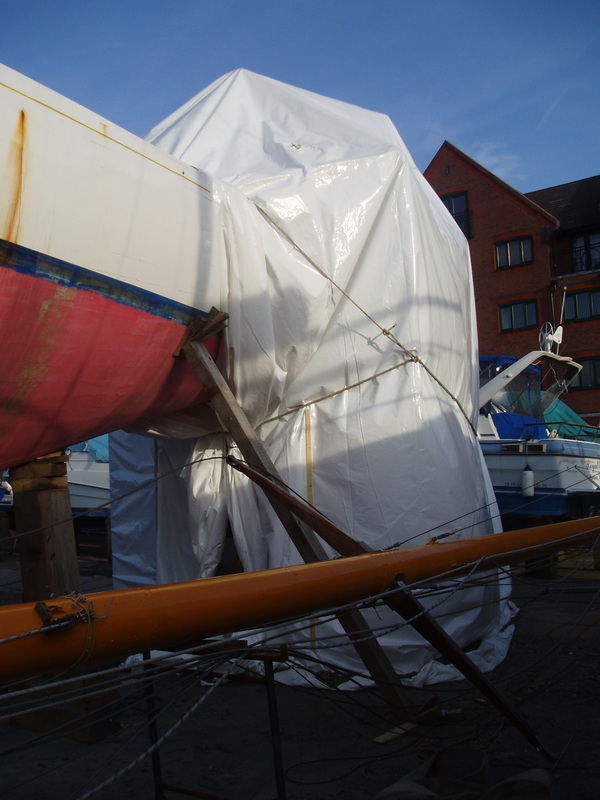 If you would like to join us, or have any questions about our beautiful yacht, please contact us through this form, and we will get back to you as soon as possible.